For over 18 years, Epic Homecare has provided home health care centered around the well-being and unique goals of our patients. Our on-going commitment to quality and advanced medical care assures patients will receive the most comprehensive treatment programs available. We are a licensed Medicare Certified Home Health Care Agency providing a wide range of skilled services to patients in the privacy of their homes. 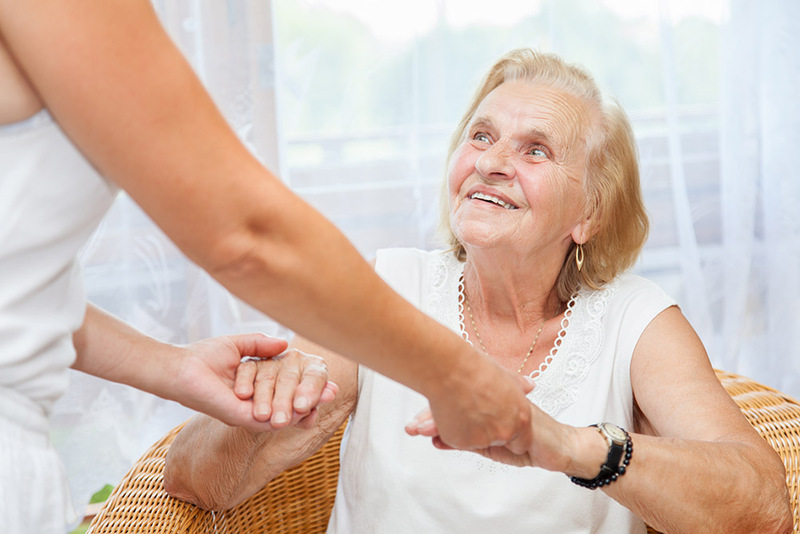 Home health care isn’t simply an alternative to lengthy hospitalization or nursing home placement. It’s good medicine. Studies have shown that patients recover faster and live longer when they receive care in their homes. Home health care is also cost effective. 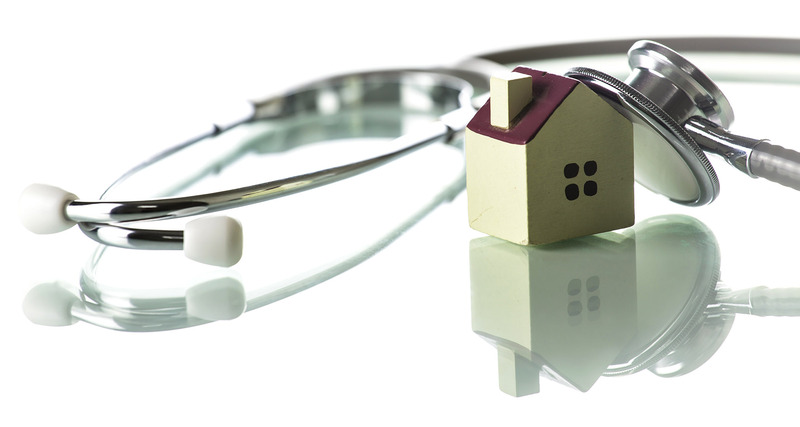 A typical home health visit is one-tenth the cost of an average day in the hospital. Our skilled and compassionate staff prioritize each client’s recovery and well-being. We maintain ongoing communication with each client’s physician and family during the entire assessment and treatment process. This close connection enables us to implement the most appropriate Plan of Care, facilitate our client’s recovery, and to avoid re-hospitalization and complications. And we do it all right in the comfort of home. If you have to look for home healthcare for a loved one choose this agency. They are trustworthy and reliable. The owners and their staff are smart and are available 24/7 for you. Overall we are very pleased with them and can’t say enough good things about the nurse, OT, PT and others who came to our house and helped our family out. Our first experience with them was over 10 years ago with my grandfather, and now again with my grandmother. Their level of customer service and care has only increased over the years and we feel (and know) we are in GREAT hands with this team. To say it been a comfort doing business with them is putting it mildly. Highly recommend! From scheduling to personal followup and especially their therapists, Epic Home Health Care is the very best. My wife has been recovering from a major surgery, reverse shoulder replacement. Thanks to the great work of Joanne Brankin, the occupational therapist, my wife is making great strides and has begun driving again. We can’t thank Epic enough and we recommend their services enthusiastically. Epic Home Health has provided excellent services from start to finish. Their intake staff is knowledgeable and help with navigating us through this new process. After coming on service my grandmother shortly received her medication and equipment. Epic Home Health provided a pleasant and skillful nurse that came to my grandmother’s home twice a week. When my grandmother was able to care for herself and all her wounds healed she was discharged. Should my grandma experience any decline we will defiantly call Epic Home Health.